PUUC will add to its history next weekend when it celebrates the 25th anniversary of its charter service in April 1988. Some charter members, ex-presidents and former members will join our current congregation on Saturday evening, April 13, at the UU Church of Charlotte (UUCC) at 7 p.m. for a special program and again the next morning at our church for the 9:45 and 11 a.m. services. Saturday evening’s program will include several videos, choir music led by our Music Director Wally Kleucker, music by several PUUC musicians, recognition of our two fellow congregations, UUCC and Lake Norman Fellowship, and some memory sharing by our former ministers, Reverends Liz McMaster, Wyman Rousseau and Karen Matteson. 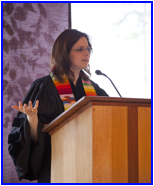 Reverend Liz McMaster and Rev. Robin Tanner will give the closing benediction and light the PUUC chalice. 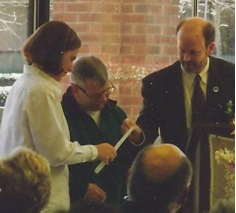 The service will begin symbolically with the lighting of the UUCC chalice by Julie Blum and Ted Woolsey, who lit the chalice at the church’s birthing ceremony in December 1987 and again at its 10th anniversary in 1997. You do not need a reservation or ticket to attend the wonderful program planned for 7 p.m. next Saturday! A dessert reception follows the program, and is open to everyone. Jeff Blum, our first president and PUUC’s founder, will pose a champagne toast to open the reception. Rev. 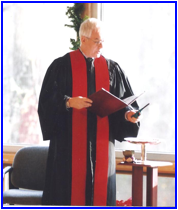 Jake Morrill, senior minister of the UU Church in Oak Ridge, Tennessee, will join us on Sunday morning, April 14, for both services, and be assisted by Rev. Robin. Wally Kleucker and the choir have prepared special music. A reception will follow both services on Sunday, April 14. Much emphasis next weekend will be on the church we are now and are becoming. There are only a handful of members remaining from PUUC’s early years. 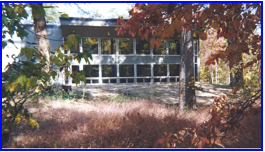 We are a much newer, larger congregation, grown from the 46 who signed the original membership book and the 35 members on the roster when Wyman Rousseau came to PUUC in 1992. We are moving in directions we could only dream of years ago. Our church had its beginnings in UUCC! 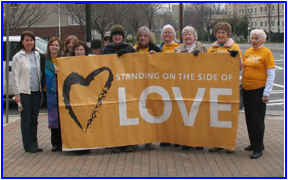 An illustrated article about that is currently in the UUCC bi-weekly newsletter, and can be accessed on the UUCC website at www.uuccharlotte.org. Anne Laukaitis has written an illustrated history of the church’s 25 years and it is available on the PUUC website. Two upcoming sections will highlight “Working for Social Justice” and “The Children of Piedmont.” A final short section will describe the events of the anniversary celebration. The church’s history belongs to every one of us, no matter how brief or long a time one has been a member.